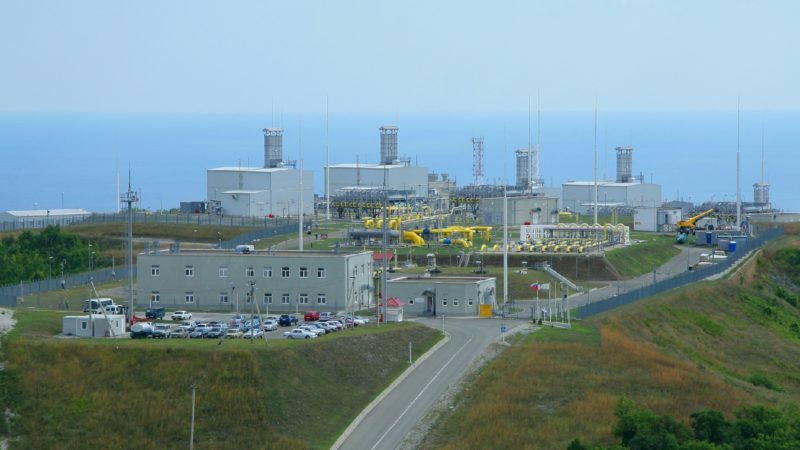 The European Commission will fine Bulgarian Energy Holding as early as this month for hindering rivals’ access to key gas infrastructure, Bloomberg reported on Tuesday (11 December), based on information from three sources familiar with the dossier. 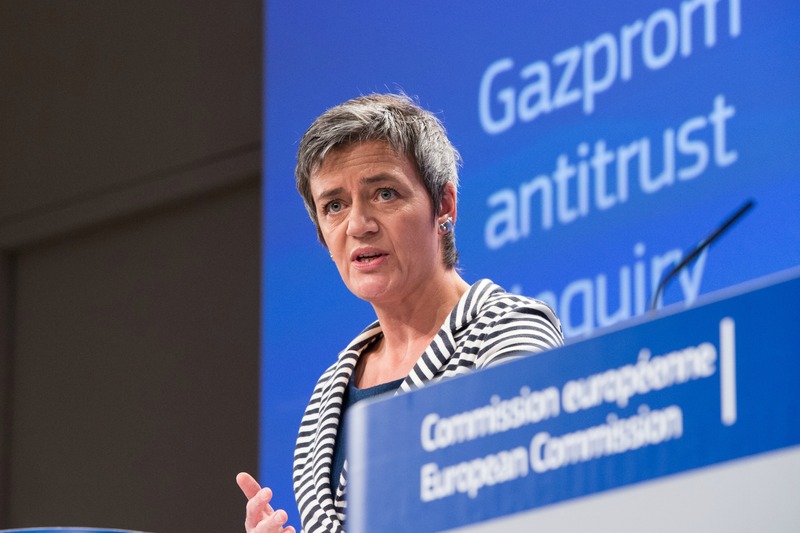 EU regulators will settle their antitrust case with Gazprom by next week, people close to the matter said on Monday (14 May), after the Russian energy giant pledged to change its pricing structure and allow rivals a foothold in eastern Europe. 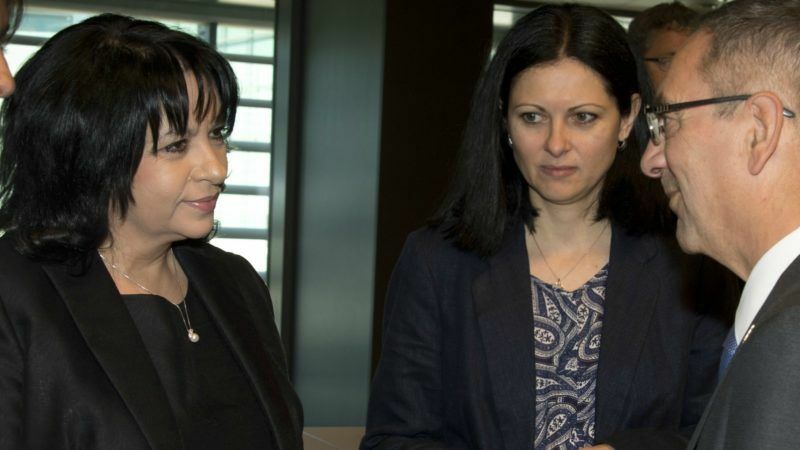 At a secret session on Saturday (24 November), the Bulgarian parliament decided not to recognise the European Commission’s positions with regard to a case of abuse of dominant position in the gas market by the Bulgarian Energy Holding (BEH) and its subsidiaries Bulgargaz and Bulgartransgaz. Gazprom’s actions to address its pricing and market segmentation issues in Central and Eastern Europe do not go far enough. PGNiG here proposes measures the Commission could take to restore fair competition, permanently. 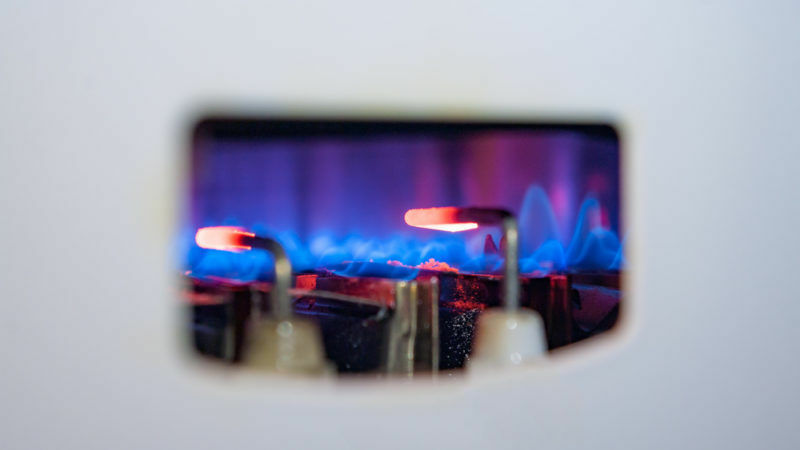 Gazprom and the European Commission need further talks to assess the Russian gas giant's compliance with EU competition law, they said after a meeting yesterday (29 May) in Brussels. 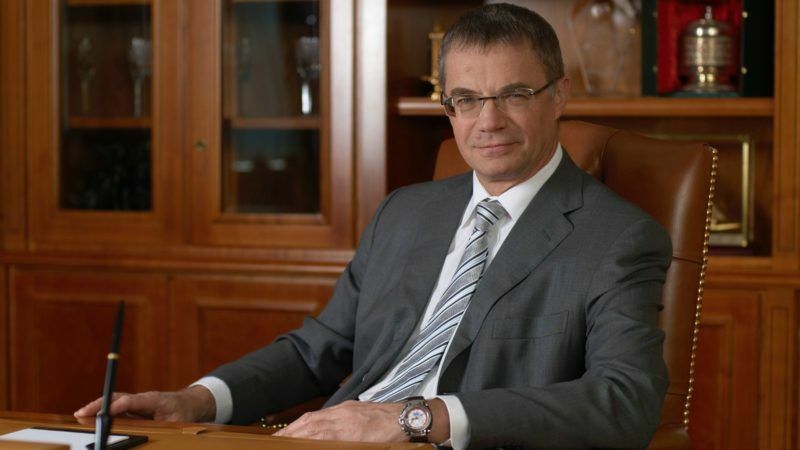 State-run Polish oil and gas company PGNiG urged the European Commission today (18 May) to take a tough stance in its antitrust investigation into Gazprom, saying the Russian company should have to pay a fine and sell assets. Brussels must look deeper into whether its current regulatory system can provide energy security and fair competition across European gas markets, writes Chi-Kong Chyong. 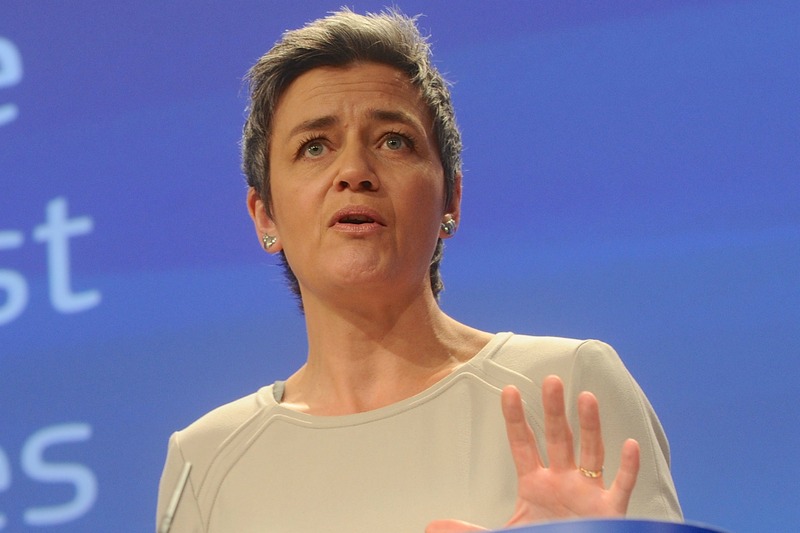 Sofia will hold a conference call with the European Commission today (28 April) to make known its positions concerning a proposal to end a five-year antitrust case with Gazprom. 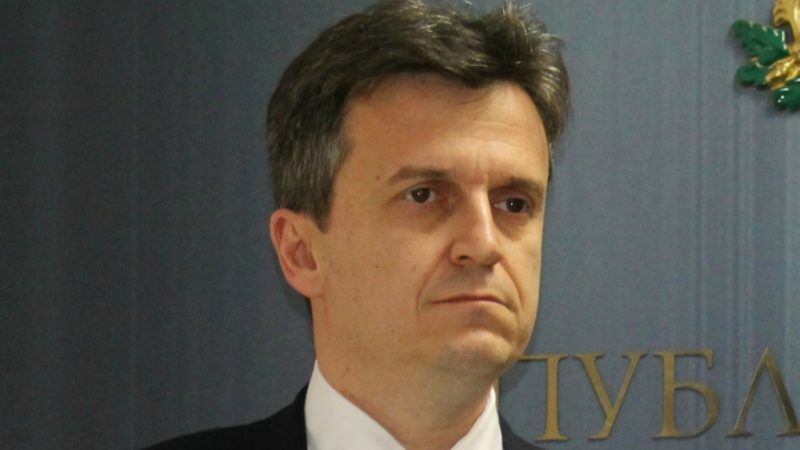 The Bulgarian press has unveiled some of the country’s concerns. 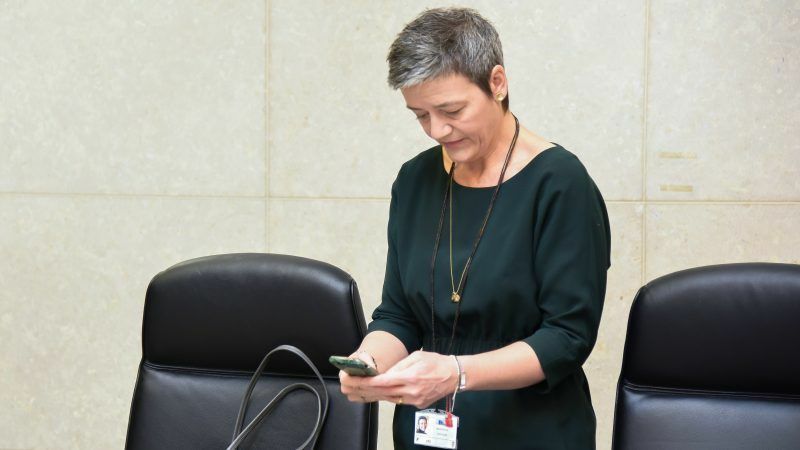 Poland is spearheading criticism of the Commission's proposed “entente” that would end a five-year antitrust case against Gazprom for abusing its dominant position in eight countries in Central and Eastern Europe. 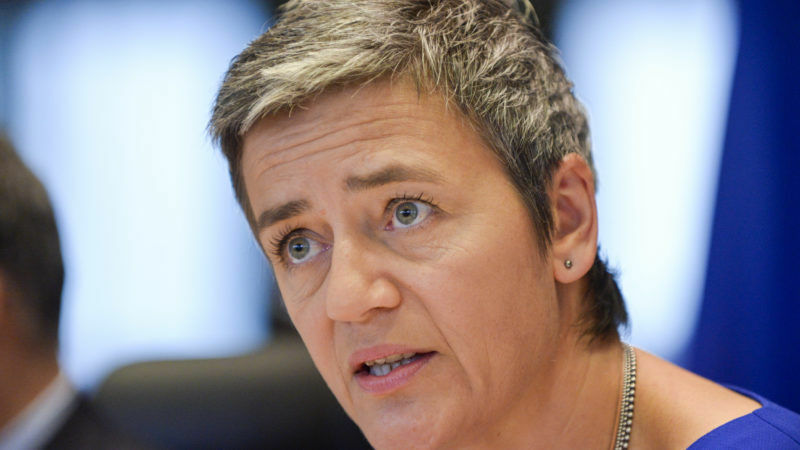 The Commission published Gazprom's commitments on Monday (13 March) to end a five-year antitrust case and avoid fines heavy fines. 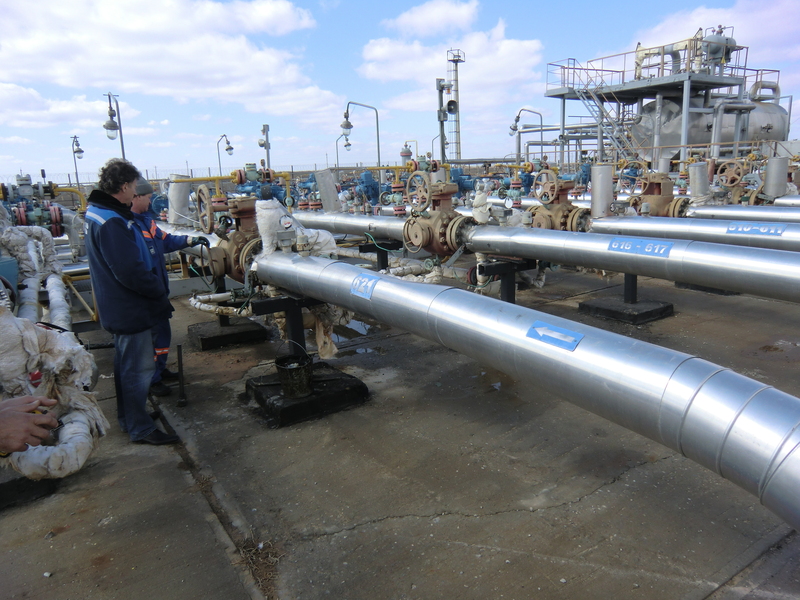 As part of the package, Gazprom agreed not to seek any damages from its Bulgarian partners following the termination of South Stream. The European Union will decide by Monday whether to ease restrictions on Russia's access to a gas pipeline link to Germany, two people close to the issue said yesterday (25 October).